Whether you're 5 or 85 the soprano ukulele, by far the most popular size of ukulele, is perfect for beginners of all ages. 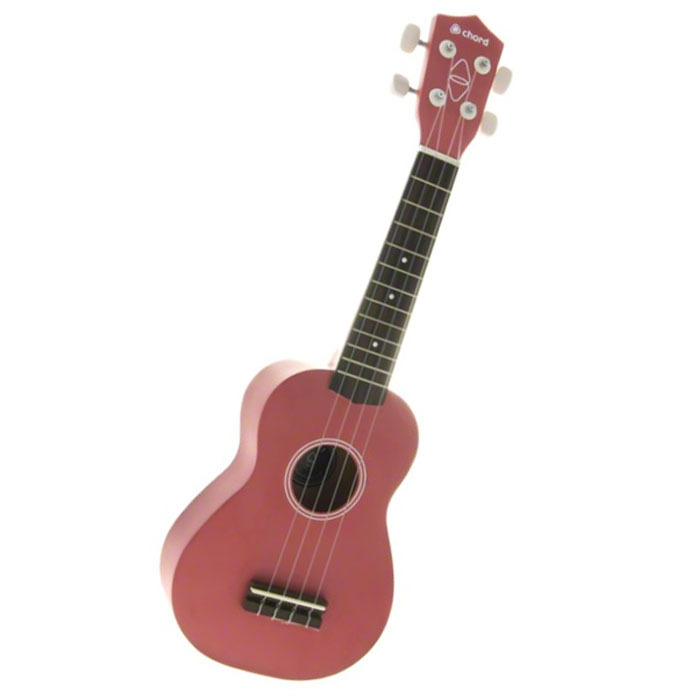 The main body and neck of the ukulele is made of linden wood a native tree to Europe and North America, which is complemented with brass frets and a high quality rosewood bridge and fretboard. The Ukulele also comes with geared machine heads which will keep it nicely in tune. This combination means that this Ukulele has to be the best soprano ukulele in its class for sound, build quality and price.